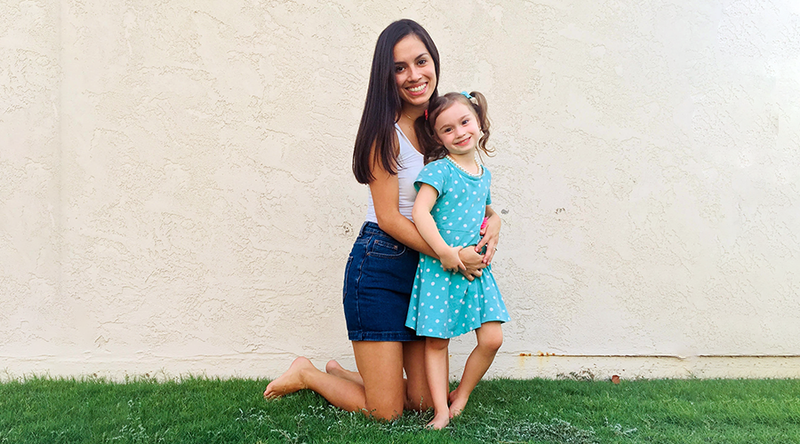 For many working moms and dads, finding child care for their little one is a must. But the process of finding the right program can be challenging. The recently-updated QualityFirstAZ.com offers tools and information to help Arizona families make this important decision. 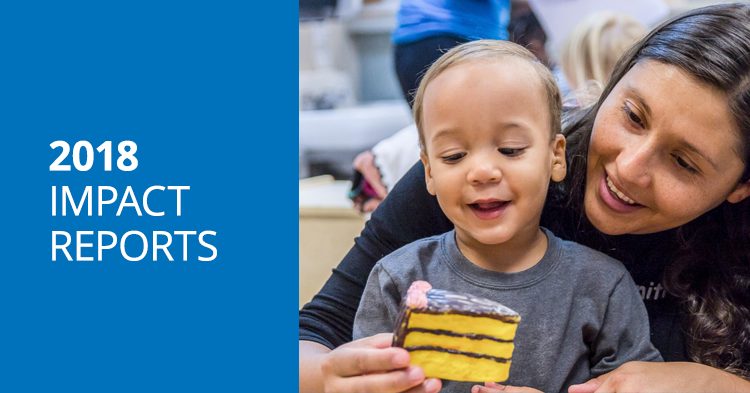 The mobile-friendly website includes a checklist and videos to help parents understand and recognize quality child care programs and quality ratings for more 1,000 programs across the state that participate in Quality First. 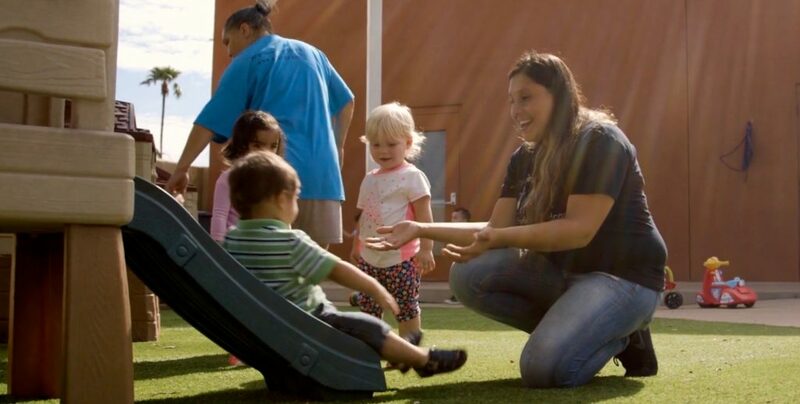 In a recent survey, 91 percent of Arizona parents said “the quality of care provided” was an extremely important factor in deciding on a child care setting for infants, toddlers or preschoolers. But “quality” can mean different things to different people. 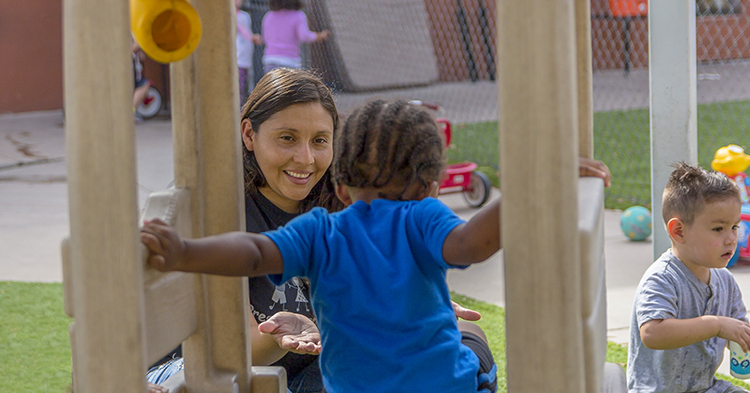 Quality First is Arizona’s quality improvement and rating system for child care and preschool programs. Led by First Things First, partners from all over the state worked together to establish standards of quality based on what research shows are the most important factors in helping young children learn and grow. 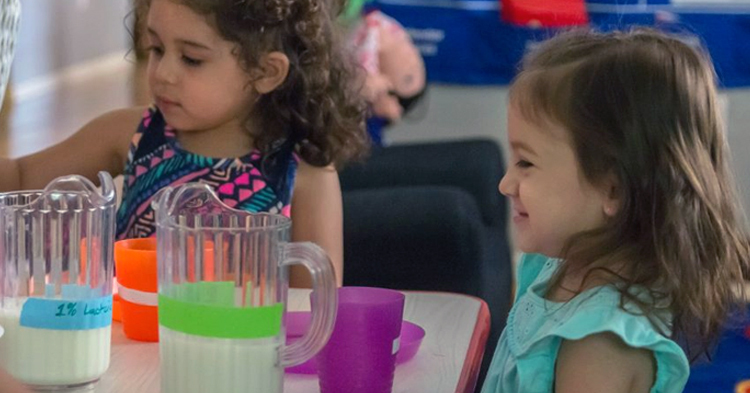 Quality child care programs help kids develop important social and pre-academic skills like problem solving, getting along with others, language and literacy, and creativity. 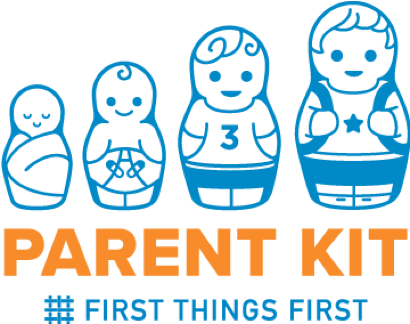 The quality child care checklist offers families specific things to do, questions to ask and things to look in their search for an early care and education program for their infant, toddler or preschooler. 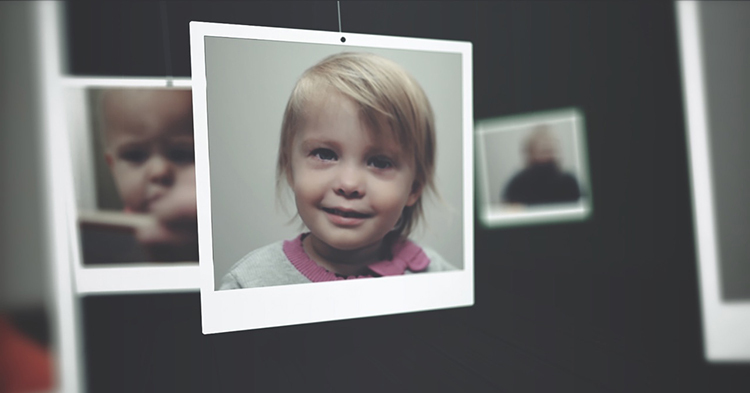 Short videos help illustrate what to look for when visiting a program, and parents can download and print a copy of the checklist to take with them. The website also helps parents search for nearby child care and preschool programs that participate in Quality First. 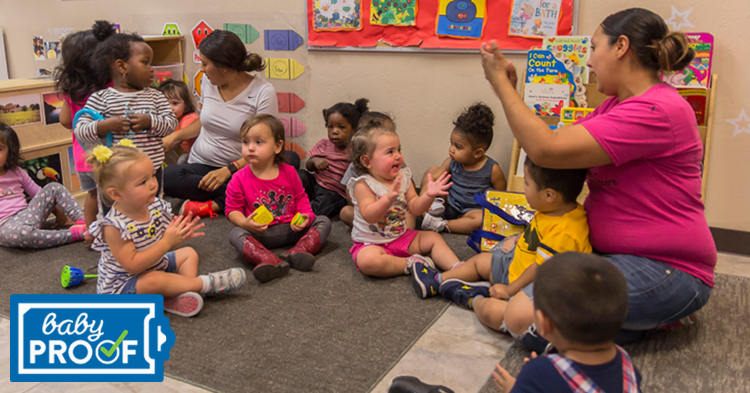 That list includes hundreds of child care and preschool programs in communities across Arizona. All are licensed and regulated, but participating in Quality First is voluntary. These programs are committed to quality improvement, going beyond regulatory requirements to help the infants, toddlers and preschoolers in their care be ready for success in school and beyond. 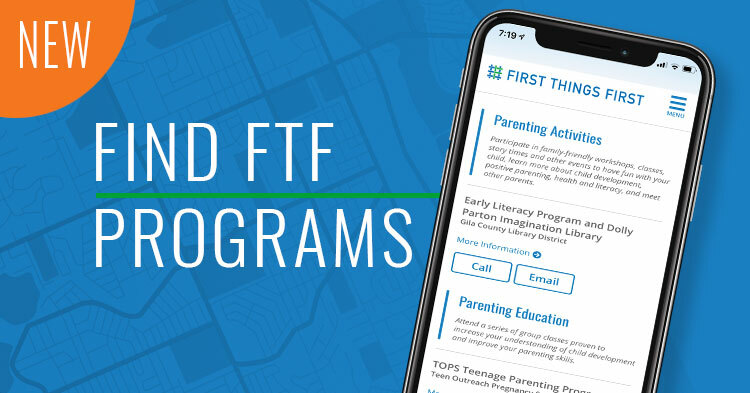 Parents can also search for programs that offer Quality First Scholarships, which help eligible families afford quality early care and education for their young children. The standards are high. Three-quarters of the programs that participate in Quality First have earned ratings that meet or exceed quality standards (3-stars and above). 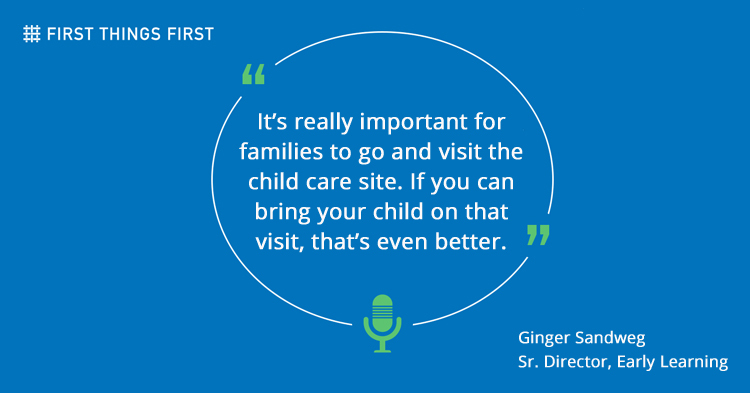 And no matter a program’s current Star Rating level, families can be assured that child care providers participating in Quality First are committed to making improvements that help prepare kids for school and life. Ratings are just one of several factors to consider in finding the right child care or preschool program for your family’s needs. And it’s important to keep in mind that First Things First does not have the capacity to enroll all providers who are interested in participating in Quality First. There are many other quality programs in Arizona not enrolled in Quality First.